A recent survey of more than 2,200 CFOs, conducted by Robert Half Management Resources and Protiviti, found that 80 percent had not yet begun to transition to FASB’s new leases standard. 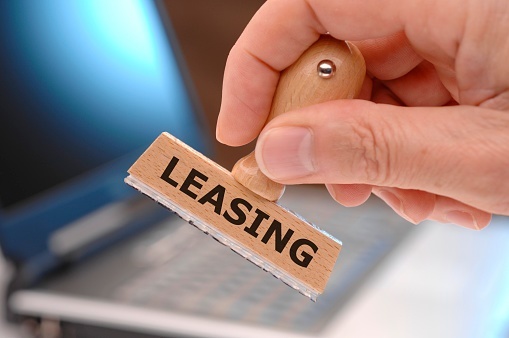 Among the top reasons given for the lack of progress (characterized as the ‘most challenging’ aspects of implementing the new leases standard) were lack of staff training, the need for technology upgrades, and the need for change management. In remarks at the University of Tennessee in March, SEC Chief Accountant Wes Bricker issued a reminder that companies progress apace in implementing three major new standards issued by the FASB: the new standard on leases, as well as the new standards on revenue recognition and credit losses. Find more programs on the leases standard and many other topics in the MACPA’s CPE Catalogue. Read more from the Robert Half/Protiviti survey: U.S. companies report they’re lagging on lease accounting transition.